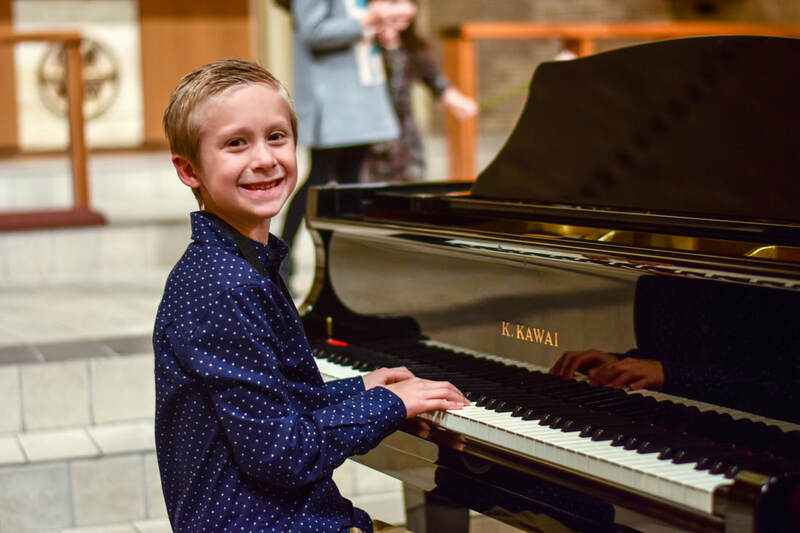 Inspiring Piano Lessons to Look Forward To! Interactive and Exciting, Groups of 4 or fewer students Play and Learn Together! 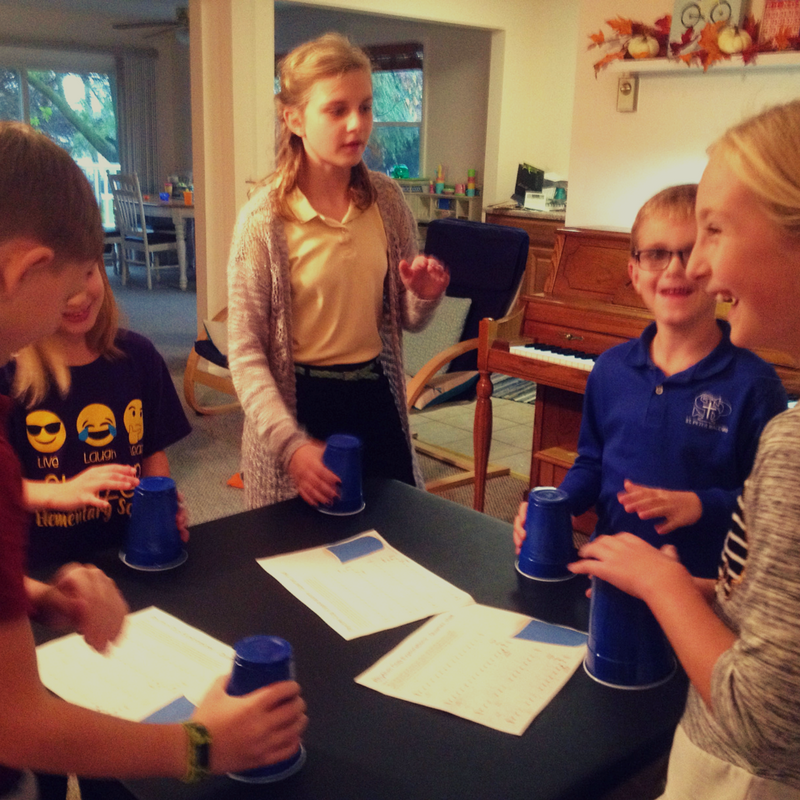 ​Weekly 60 minute classes include Music Games, Rhythm Activities and Individual Instruction. ​"My daughter loves her piano classes and her teacher. Melody has done a great job making the lessons fun and keeping my daughter's interest. I am grateful to have found Melody. She is really good with kids"